Oh how I love cute! 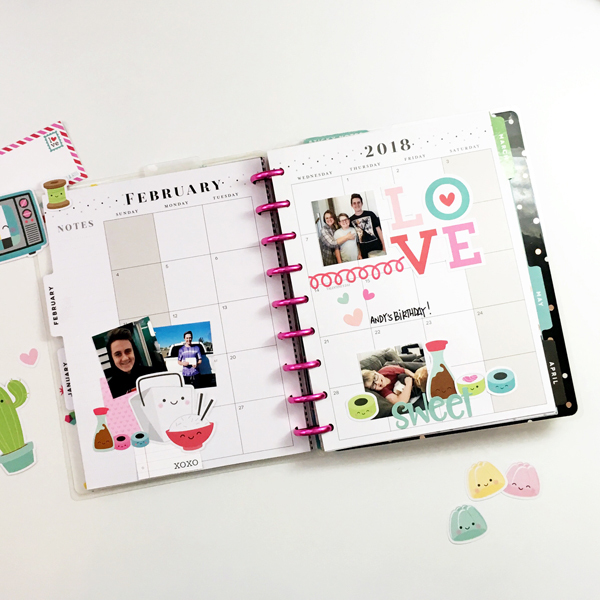 Creating cute planner pages is one of my favorite, for sure! What helps make a cute planner page? Doodlebug's So Punny collection can certainly do that! 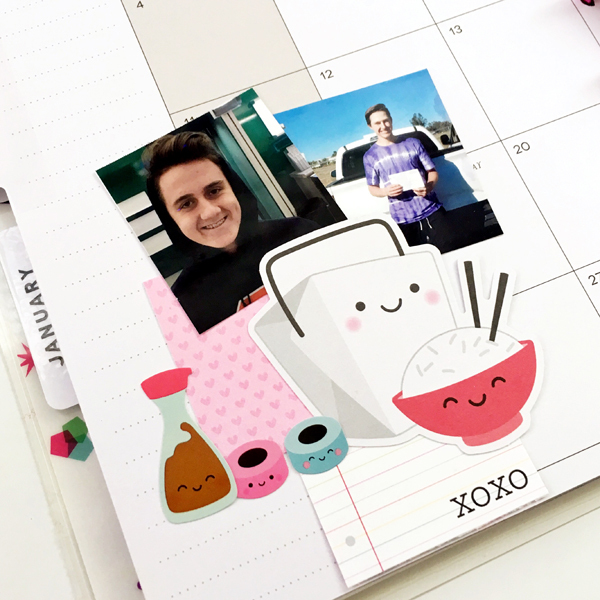 I wanted to decorate the monthly view in my Happy Planner® since I don't use it for anything. I decided it would be so fun to have a cheerful scrapbook page right in my planner. I can flip to it and enjoy the memories + cute supplies any time I want! I created three separate clusters, each with photos. I kept one cluster very simple so that it wouldn't overwhelm the page. I kept the second cluster somewhere between very interesting with lots going on and simple -- but I love it nonetheless. Lastly, I've got two photos and layering - there are so many fun things to look at in just one small area of the page. I mixed together die cuts + stickers with patterned paper. 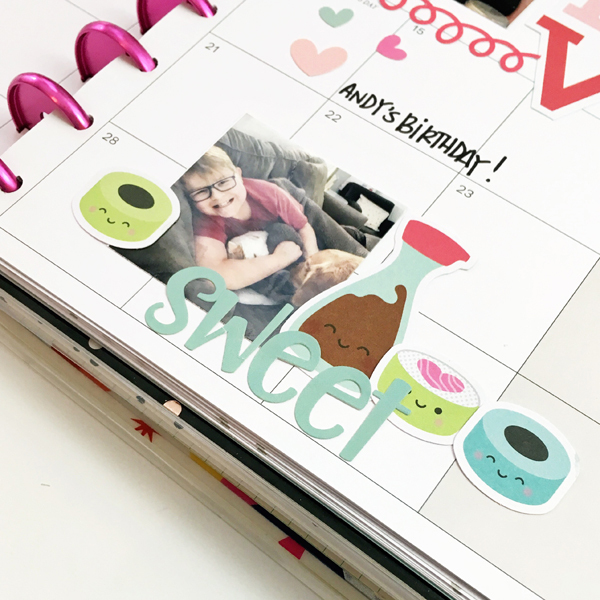 All three together create a good balance of photos and fun stuff to look at on a planner page. Would you like to see how this all came together? You can see a step by step process video right here! I love this idea! Such a fun spread! 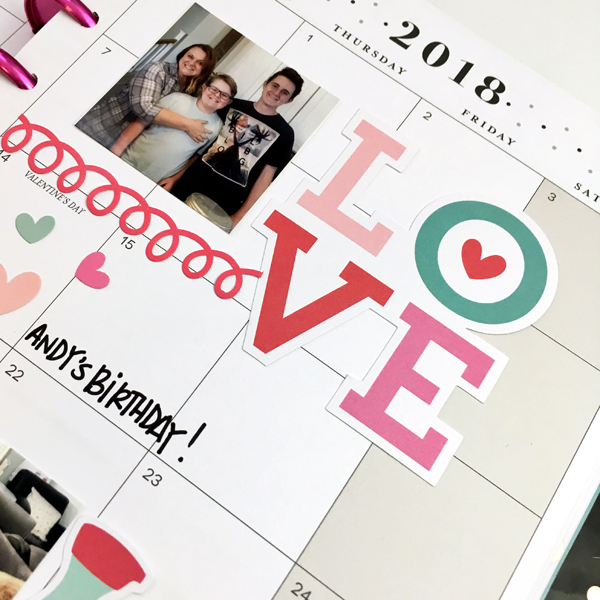 Your planner is so much fun! I just saw this collection while online shopping. I might need to add it to my wish list! Love this Jennie!! Isn't Doodlebug the best?!!! I'm using rhus planner too to record this year (yes, trying again, lol) and I know there will be lots of Doodlebug in it!! Many of us make certain they may be available at the best period by the appropriate individuals which help achieve your company goals, With regards to iTV Industrial manufacturing, the Street Kilda-based amenities within Melbourne amenities offers an end-to-end support including script & storyboarding development, HD digital cameras, expert sound as well as full service alter suites.